Please, contact us with your needs and we will custom design a horse related program for your organization. 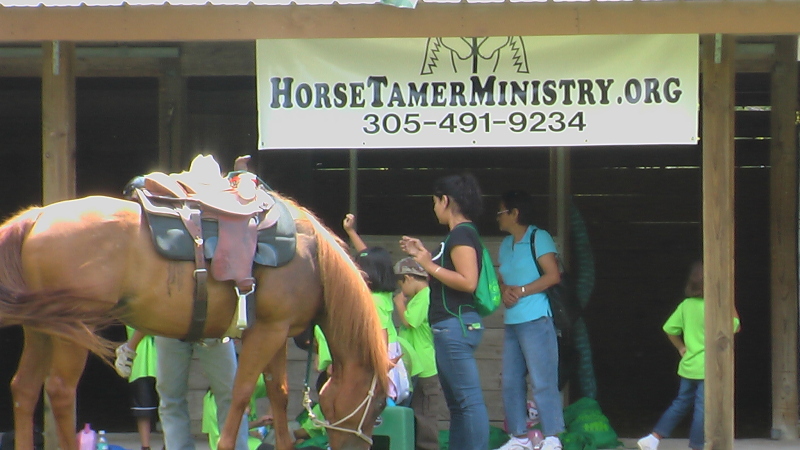 The programs range from colt starting with a christian message, to dealing with problem horses, to age appropriate horsemanship education. We have something for everybody who likes horses.